Sam Faber had 77 goals, 112 assists and 189 points in 143 games while at the University of New Hampshire. In 2007-08, Faber finished in the top 10 for the Patty Kazmaier Award. Her 13 game-winning goals in her senior year are an NCAA single-season record. Faber won a gold medal for the U.S. National Team at the IIHF World Championships in China in 2008. 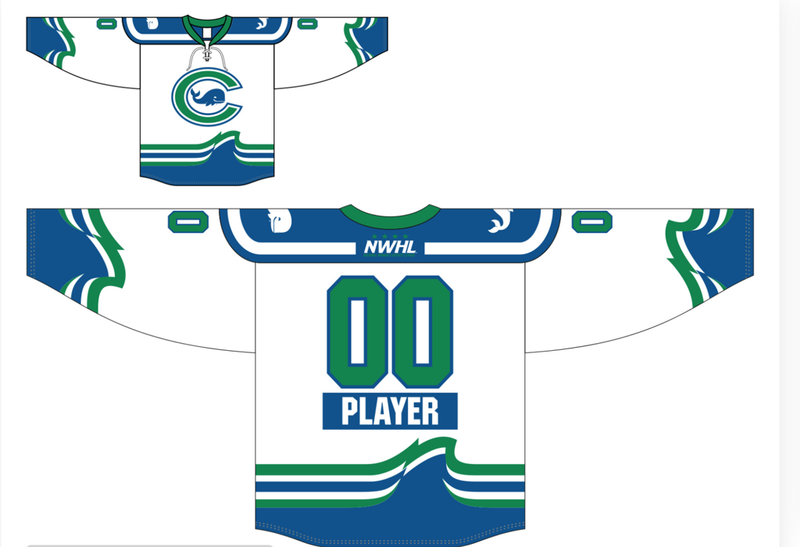 Faber spent one season with the Boston Blades of the CWHL before joining the NWHL. 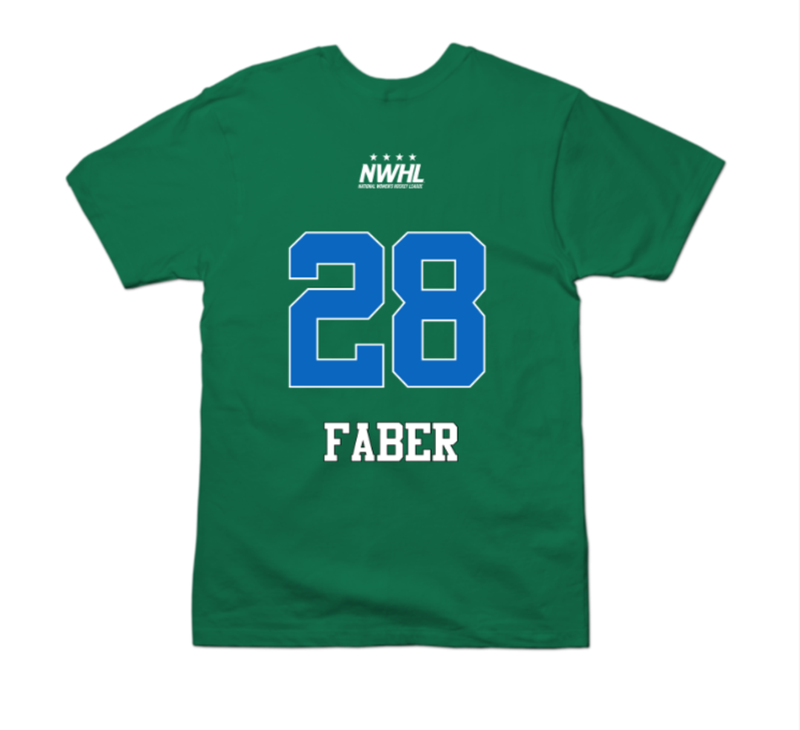 Faber is entering her third NWHL season, she has spent all of them as a member of the Connecticut Whale. @ericlang9 Good luck coach!! Amazing season, keep it going! @kellyy_nicole @Offside_Tavern Tell nick I say hi!!! And let’s go isles!